Swipe out Evil! 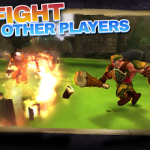 Create a powerful team in this beautiful arcade action game. Collect dozens of unique fighters to drive back the evil of The Void and control the mighty forces trapped in the Battlestones. 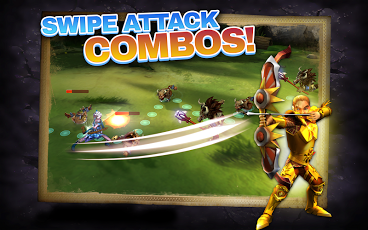 With the swipe of your finger you can deliver over-the-top attack combinations to fend off hordes of enemies. 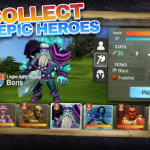 Discover and train your squad of heroes and seamlessly swap them in battle to use all of their special powers to defeat evil.Explore a stunning 3D world that unfolds before you on your quest. 3. Tap the “Help” icon. 4. Input your email address, a detailed description of your issue, and tap “Submit. Battlestone gets MAJOR updates in this release! 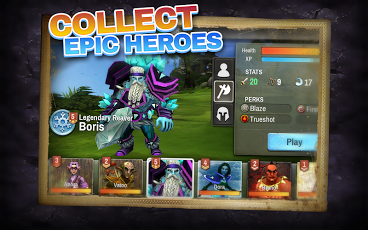 -Hero Summoning’s been overhauled to be more intuitive and simpler! 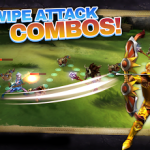 -Heroes no longer lose health as they move, and heal instantly on level completion! -We’ve added a Spirit system! 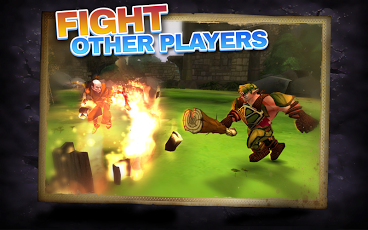 Use Spirit to play missions and fight in PVP! We’ve crushed MORE bugs to make your experience more enjoyable! Uses less storage and you can now use external storage for the game!